Flyboarding is one of the most innovative additions to the extreme watersports catalogue. The operation of jet propelled boards with wide mobility provides a thrilling experience. A wave of people are eager to try out the action for themselves. New flyboard rental businesses are starting up and existing watersport operations are adding flyboarding to their services to capture the growing market. Yet the excitement of flyboarding comes with significant risks and dangers. Even the most experienced and safety-minded businesses can and likely will encounter accidents and mishaps so the need for robust insurance is paramount. However, with flyboarding being a new industry with a high risk designation, most insurance providers either refuse or are unable to deliver coverage. This can be a frustrating experience. A limited number of insurance carriers may provide insurance but have significant gaps and exclusions in what their policies cover leaving flyboard businesses exposed or having to limit their client’s activity. This too is an unsatisfactory scenario. Yet there is a committed partner for flyboarding businesses in the insurance marketplace. Evolution Insurance Brokers provides comprehensive and customized insurance solutions for the Flyboarding industry. 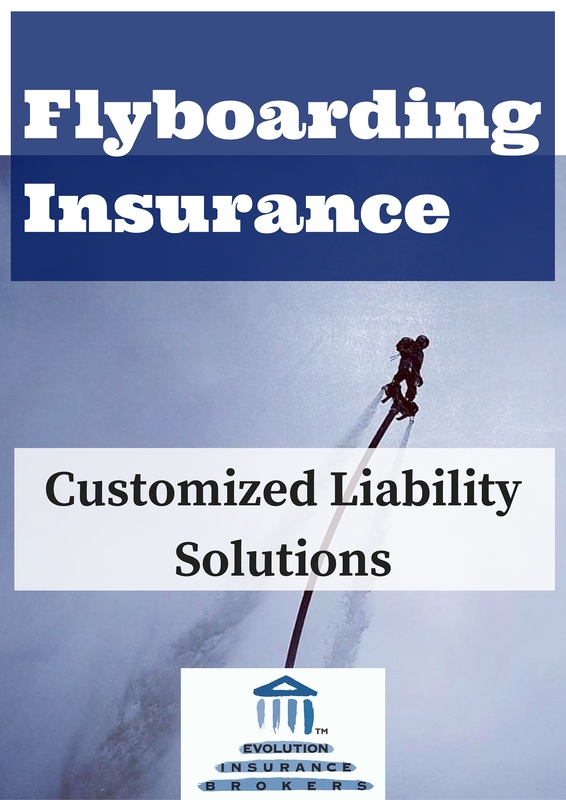 We have the industry expertise to provide the most expansive liability coverage policies available to make sure flyboarding operations have the protection they need. This allows you to provide an outstanding flyboarding experience for your clients with coverage for motions including back flips and dolphin dives. 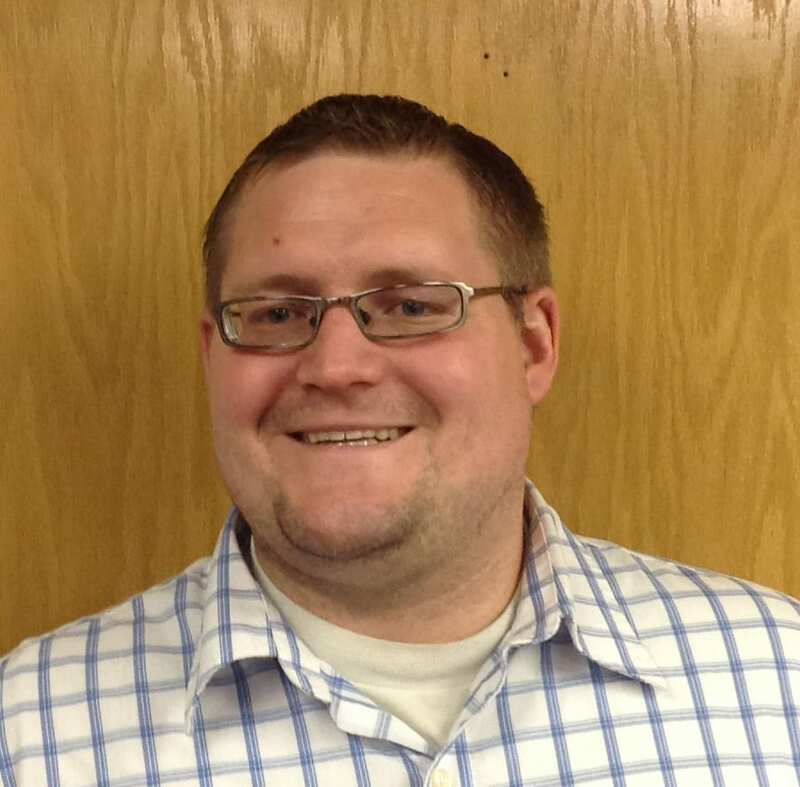 Evolution Insurance Brokers will tailor an insurance solution based on the exact needs of your operation. We can even provide coverage for new ventures or flyboard businesses with a history of claims. If you are in the flyboarding industry and are looking for quality insurance or are having difficulty finding coverage, Evolution Insurance Brokers is eager to help you.